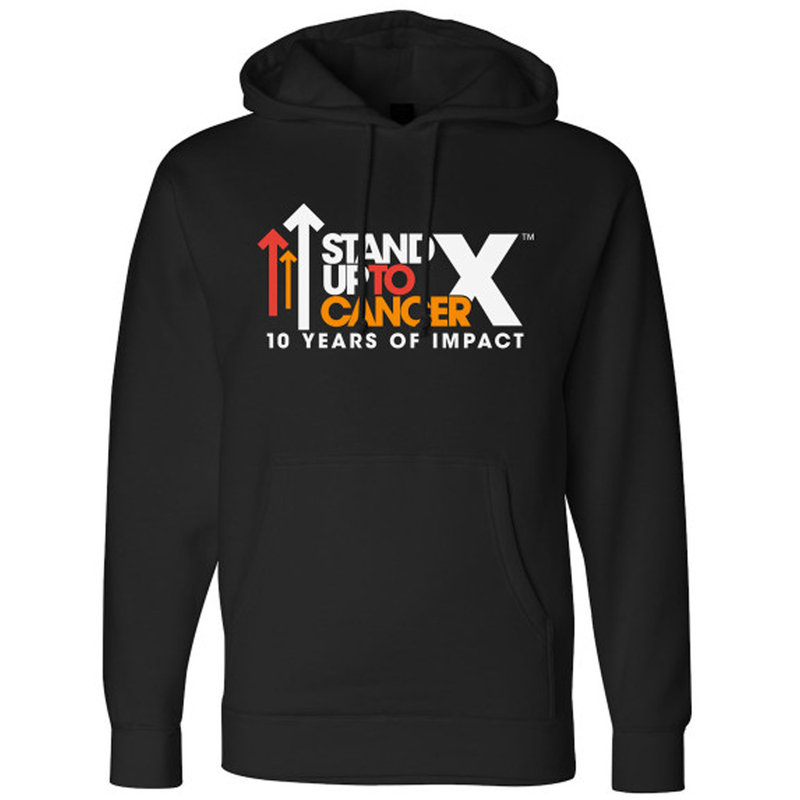 Stand Up with this SU2C 10th Year Logo Pullover Hoodie in black. Celebrate 10 years of support to accelerate cancer research. 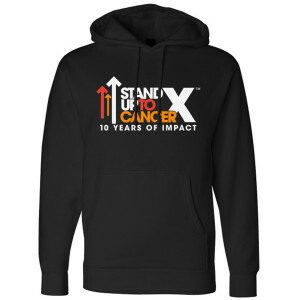 This soft comfortable pullover hoodie is great to show your support.